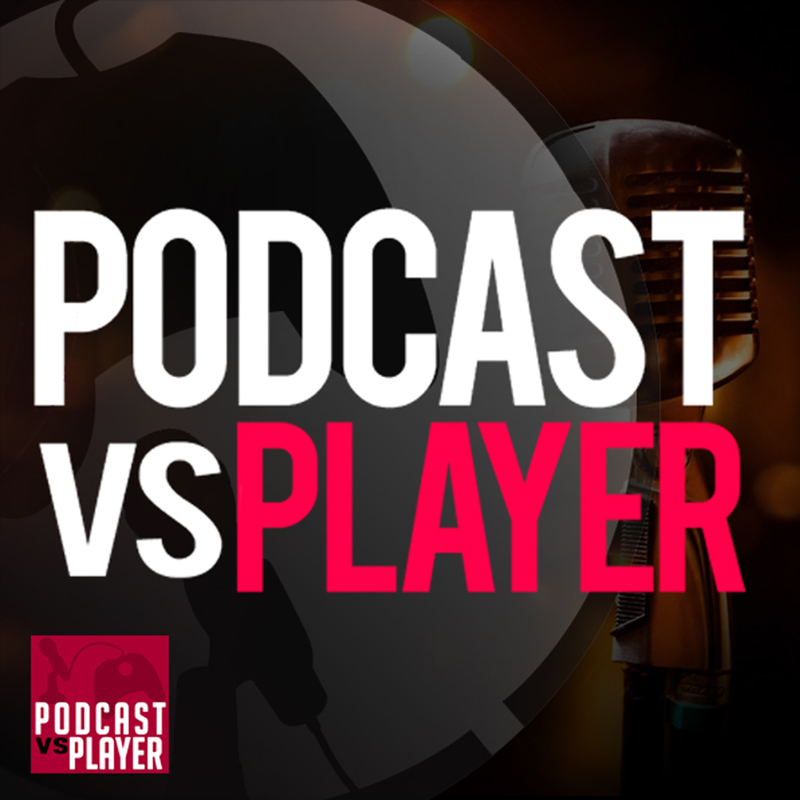 Podcast vs Player | Listen Free on Castbox. Phillip Miles Haha thank you! Glad you enjoyed! He's on the mend thanks! Jeromy Hound Thank you very much! Glad you're enjoying it, and that we helped your commute! edward samson thank you so much! Glad you're enjoying it!